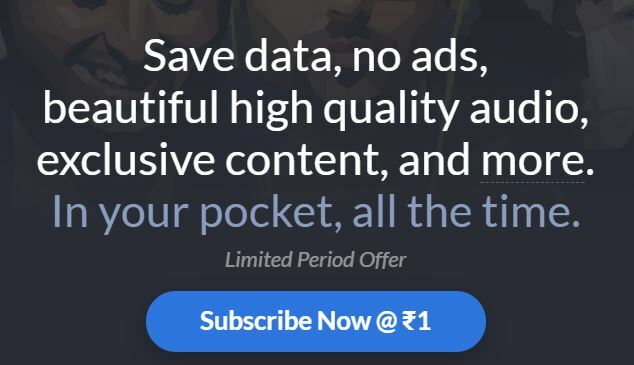 1, First Of All You Need to Visit Paytm Saavn Pro Offer Page From Here. 2) Click On “Pick For Free” Button. 3) Login or Signup in Paytm Account. 4) Now Copy Promocode From Order Summary. 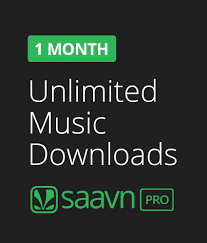 5) Now Finally Visit Saavn Pro Membership Offer Page from Here. 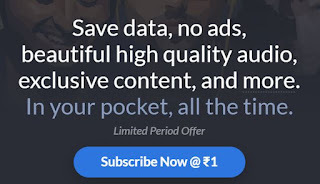 6) Enter Paytm Referral /Promocode Code In Box.